My cred on the line, I played it cool, “Yeah, right? I know. Good stuff. 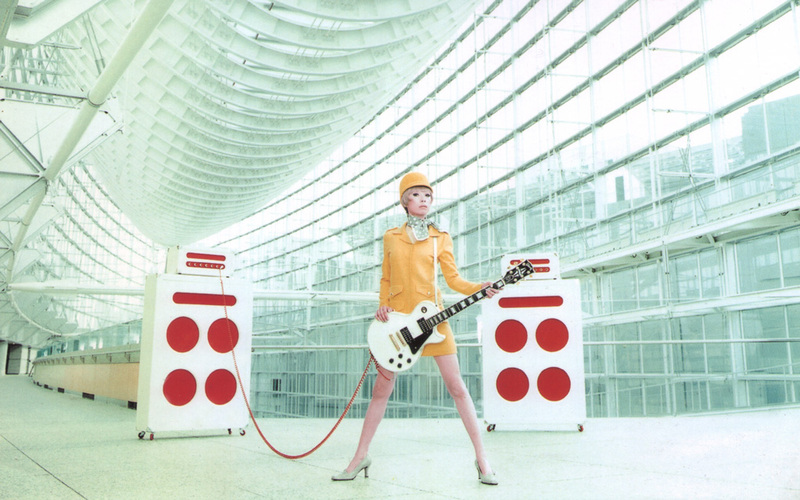 It’s Pizzicato Five,” even though I had never heard anything like it before and thought I had stumbled onto something truly new and unique. We bonded on the strength of our shared music tastes… The Pixies, Velvet Underground, Jane’s Addiction. Mostly stuff I had just recently discovered but he somehow already knew well. We remained friends throughout college, frenemies at times when he free-loaded for extended periods in the apartment my two roommates and I shared. We lost touch after graduation. I knew better than to question his motive or hope for an explanation. This was after all a guy who had a doll hanging from her neck in the middle of his freshman year dorm room. We reminisced on life, the last decade or two… he had been homeless, he lost a friend to HIV who left him some money, he had lost the money, he had become a dancer, he was now an actor, he was in-between New York and San Francisco. We agreed to meet for a drink and catch up properly, which we never did. I imagine I will see him again sometime, here or there, and can only hope that by then, they’ve started making music like this again.